Feel energized and motivated with SURGE and SOAR every morning, afternoon; while power walking or resting in a recliner. Listen anytime you want to be more focused, gain an uplifting mood, and achieve at your optimal level for peak performance. Perfect for these hard to get out of bed in the morning people. Start your day, push play, and watch your brainwaves wake you up! Recording artist Lori Bestler began studying the affects of music on her own brain. 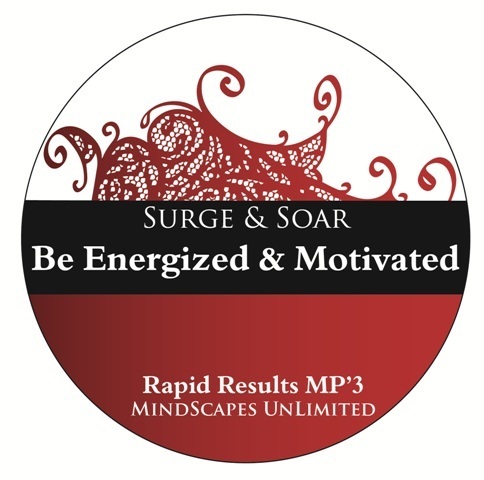 She composed “SURGE and SOAR” to increase her ability to stay on task, stay positive, and stay energized. Amazed at the positive results gained by listening to “SURGE and SOAR” every day, Lori knew she needed to share this treasure with others. Listen to this audio while your awake, with eyes open or closed, with headphones or through speakers in your player or vehicle.